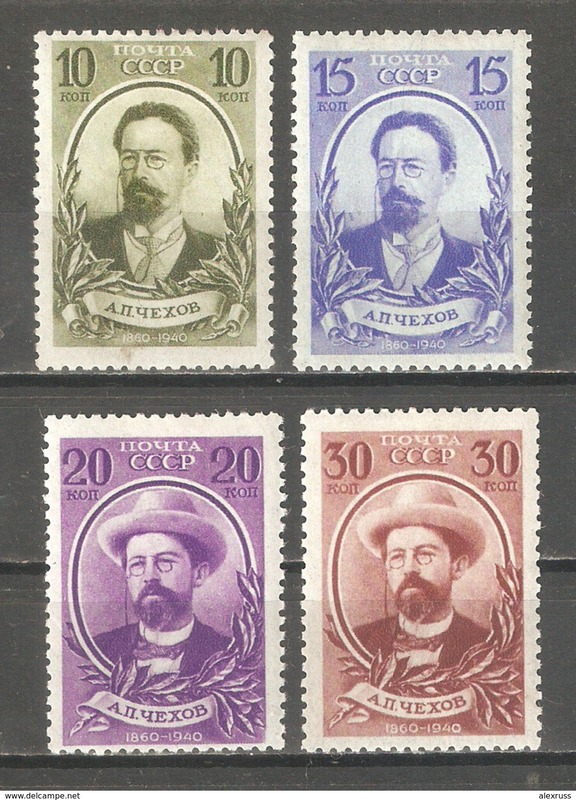 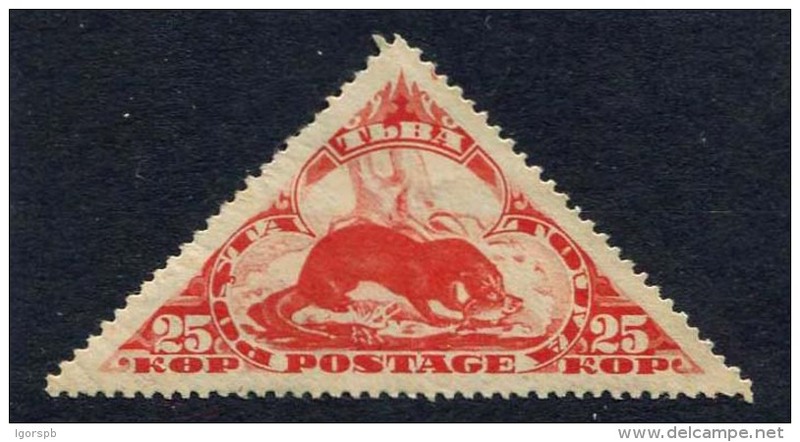 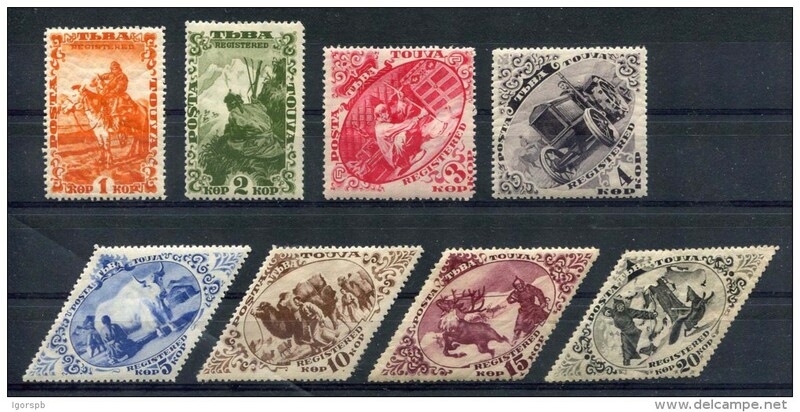 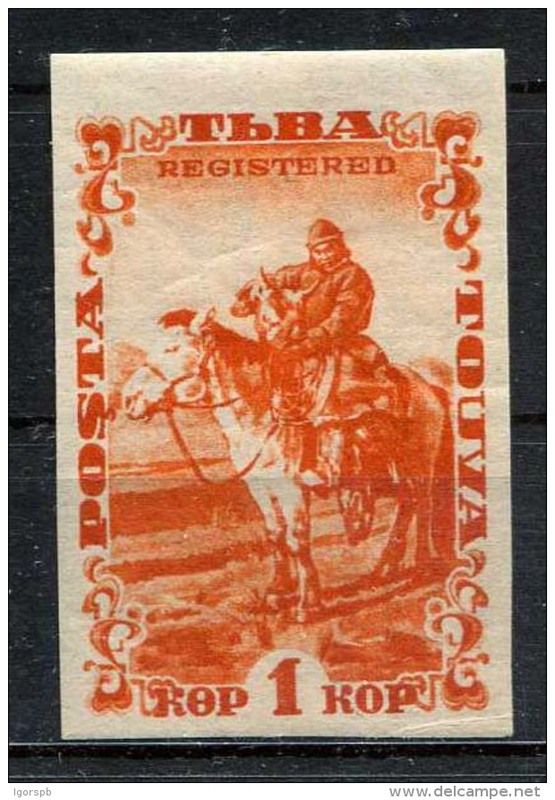 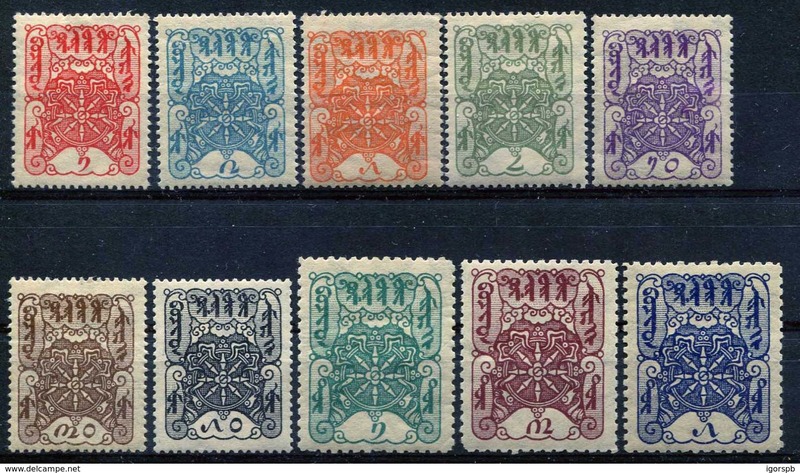 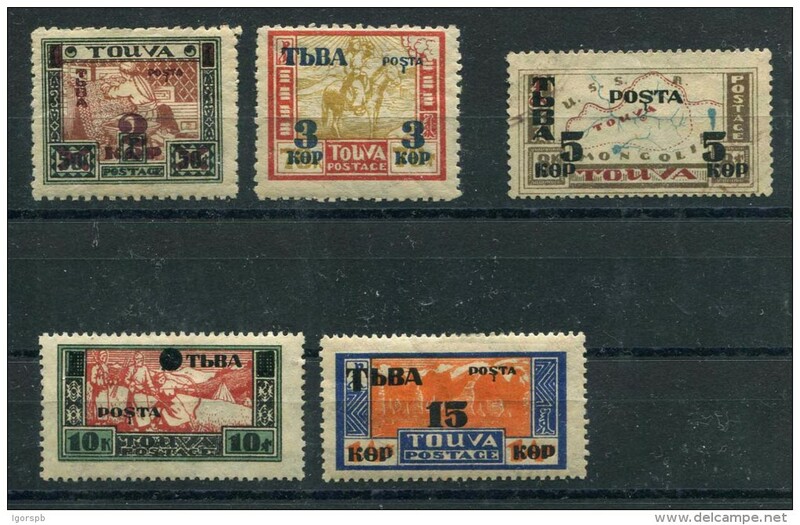 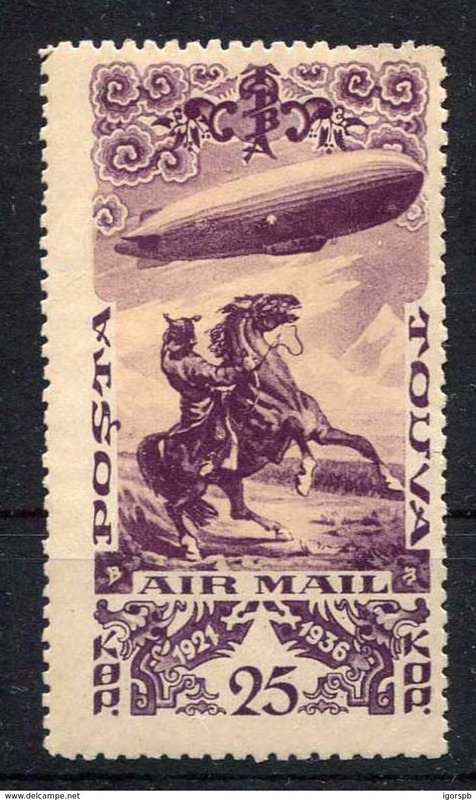 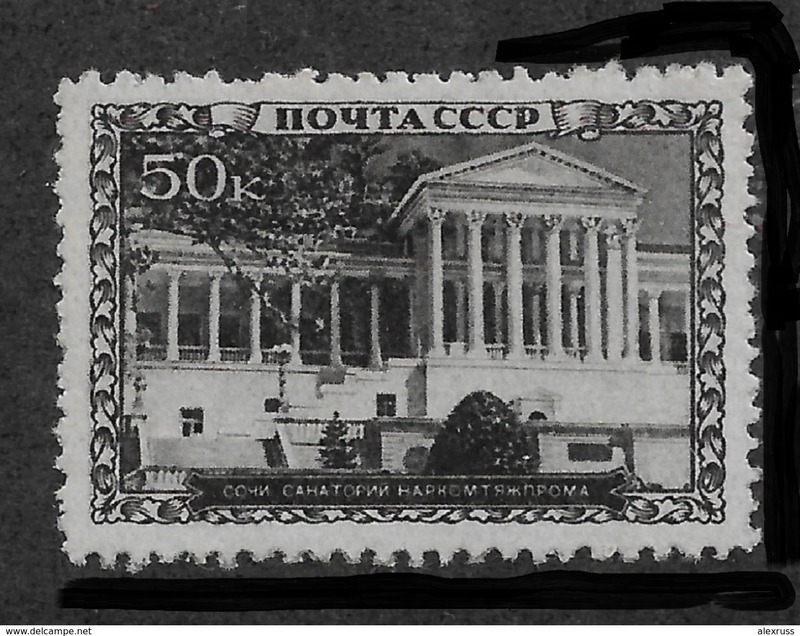 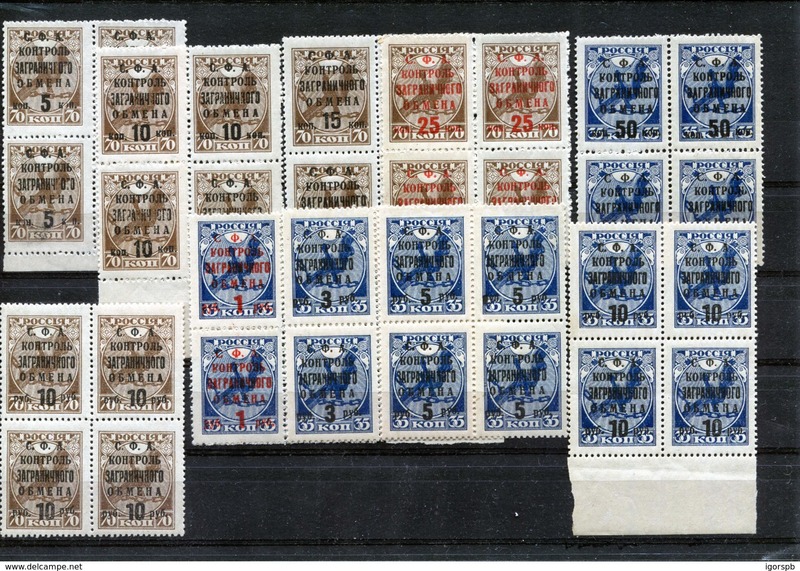 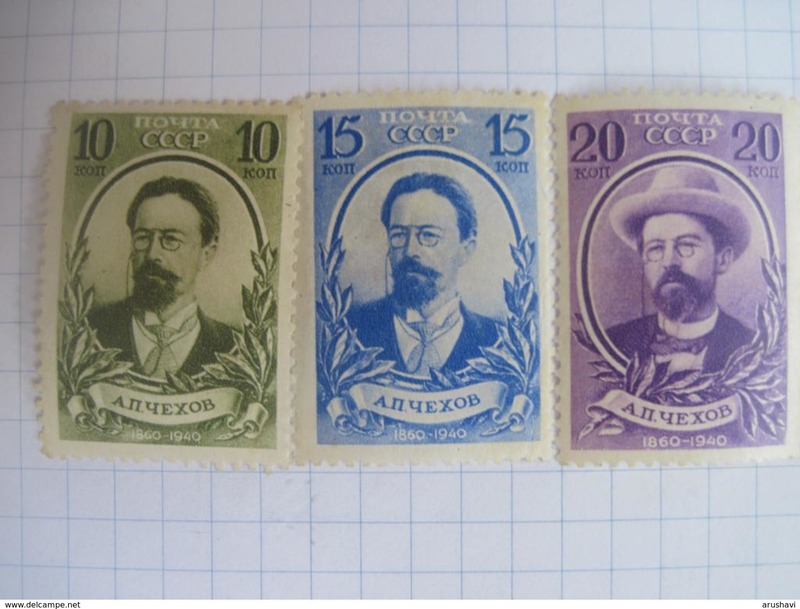 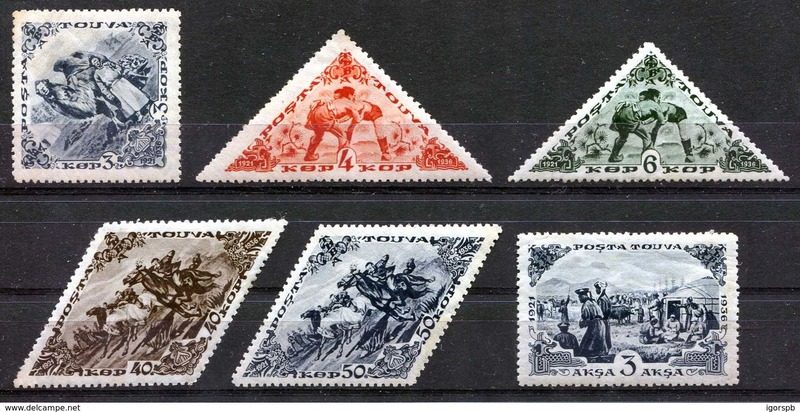 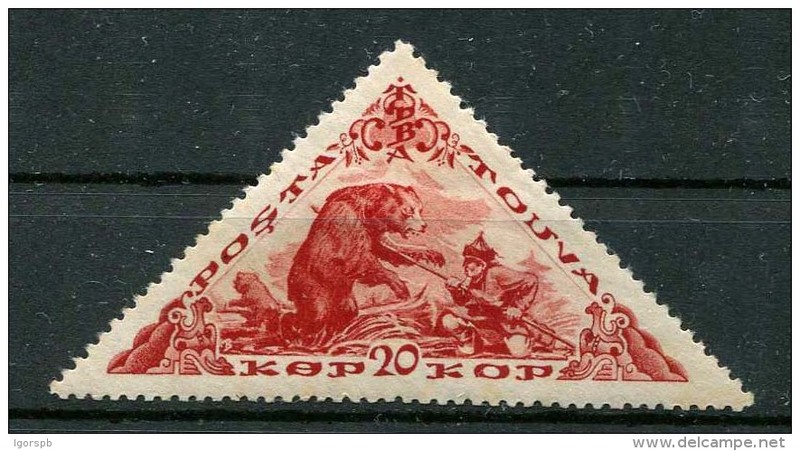 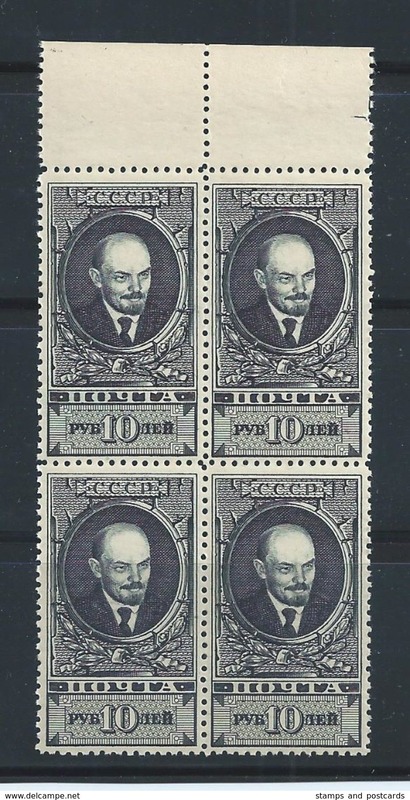 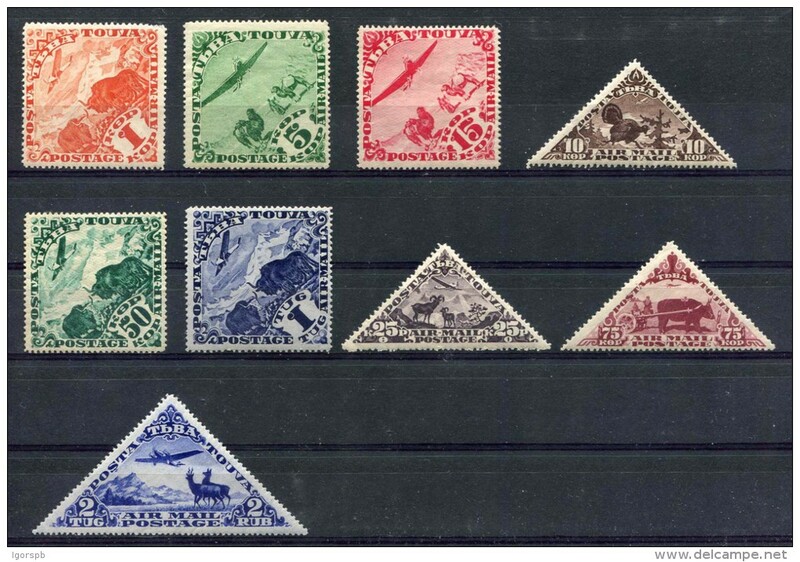 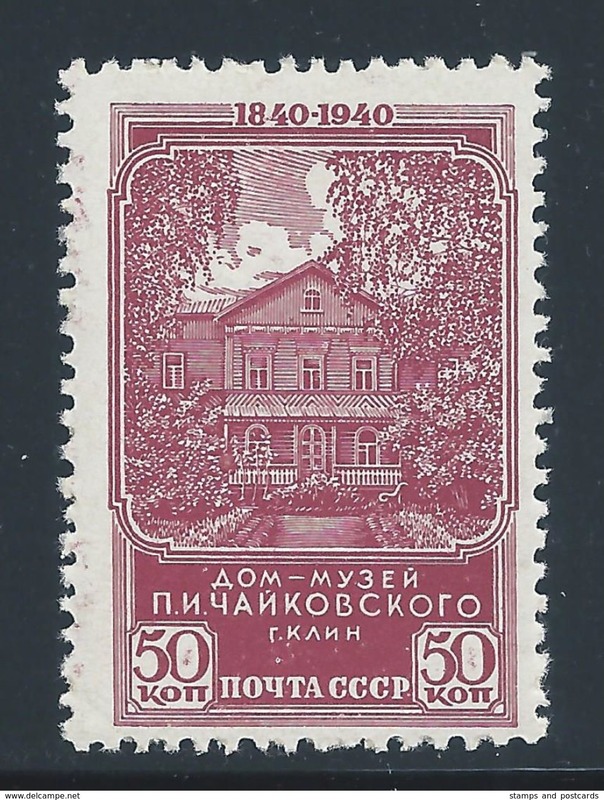 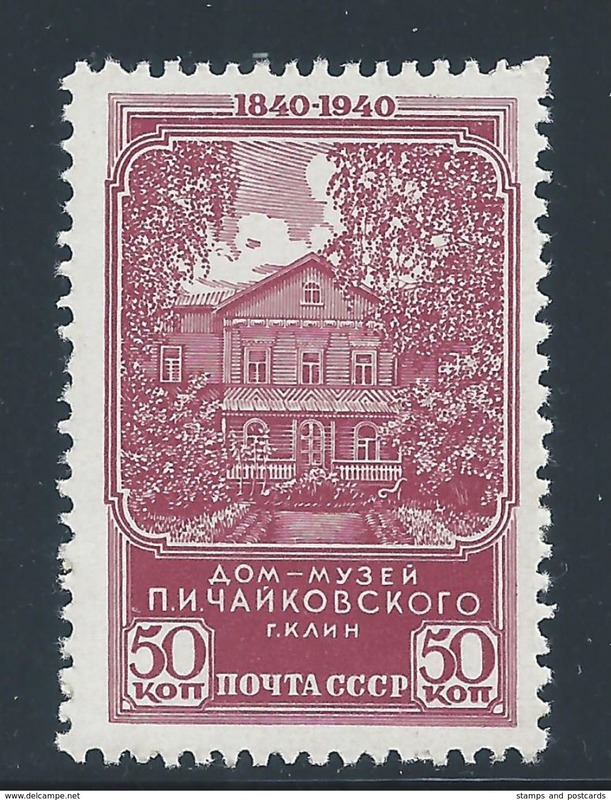 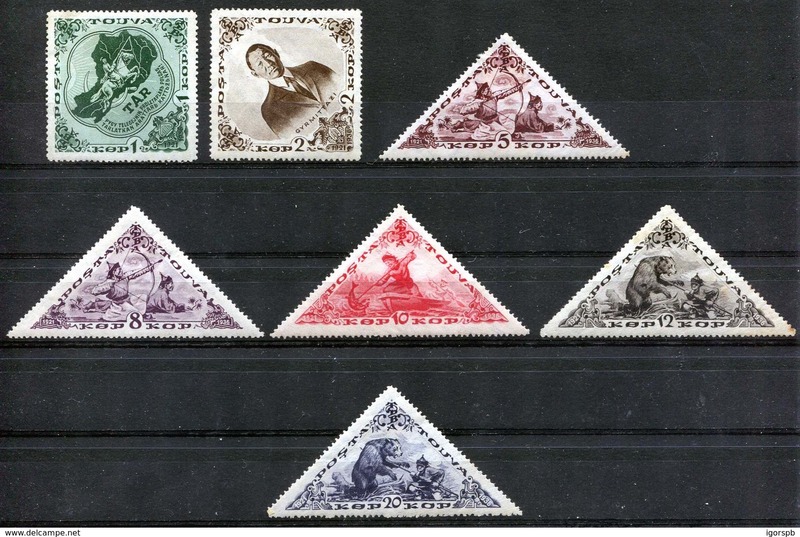 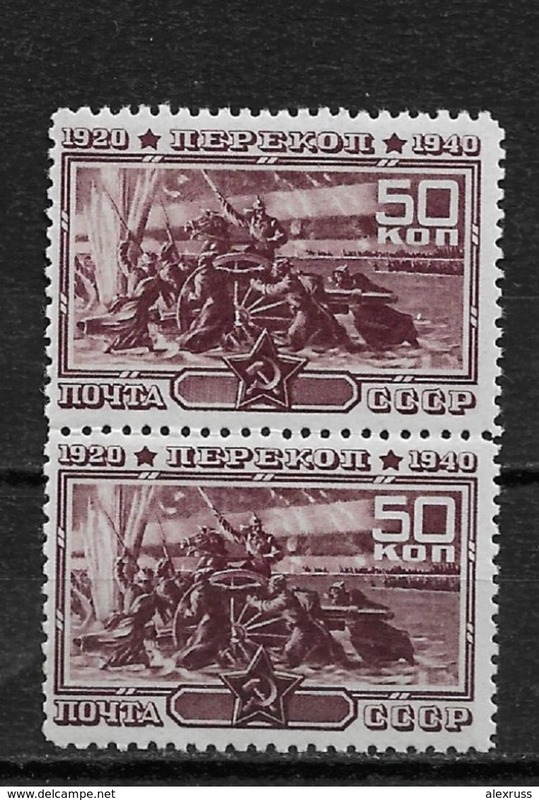 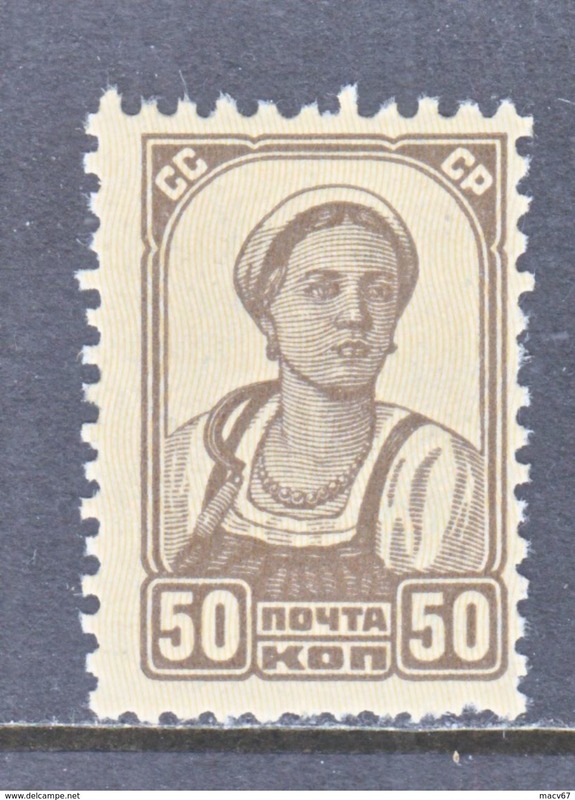 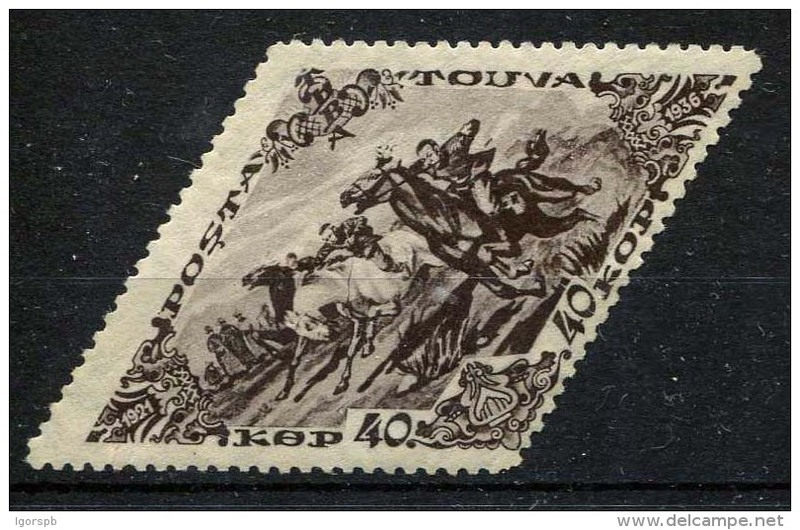 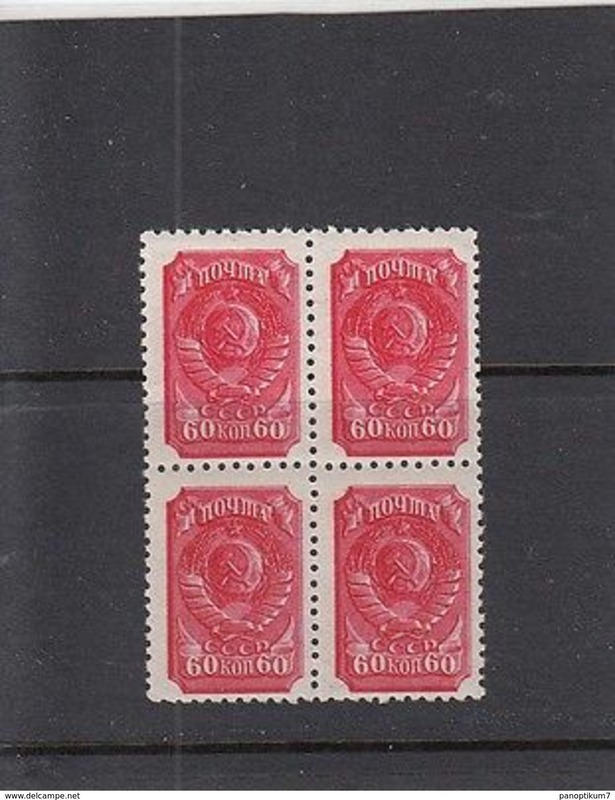 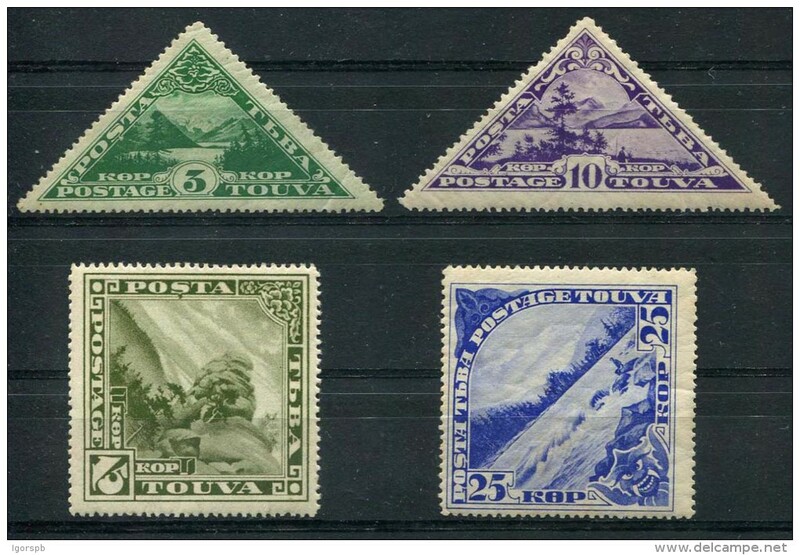 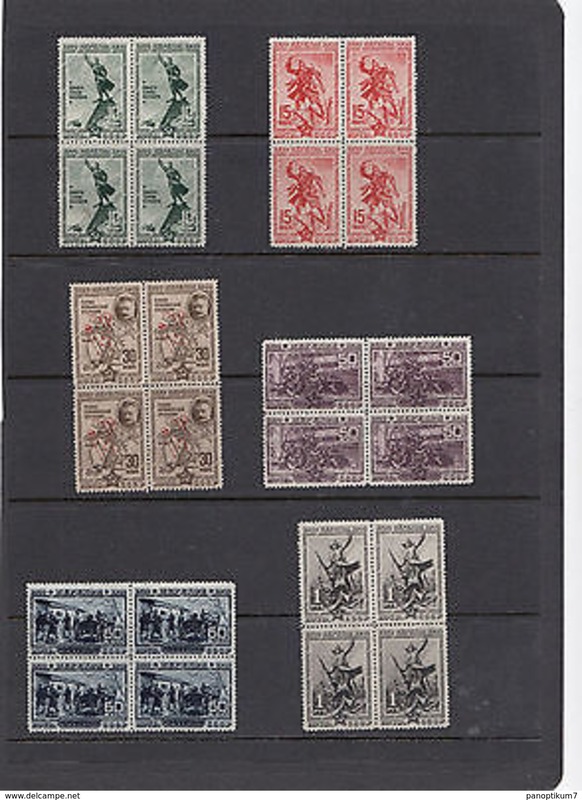 RUSSIA 619 a * 1937-52 ISSUE No Wmk. 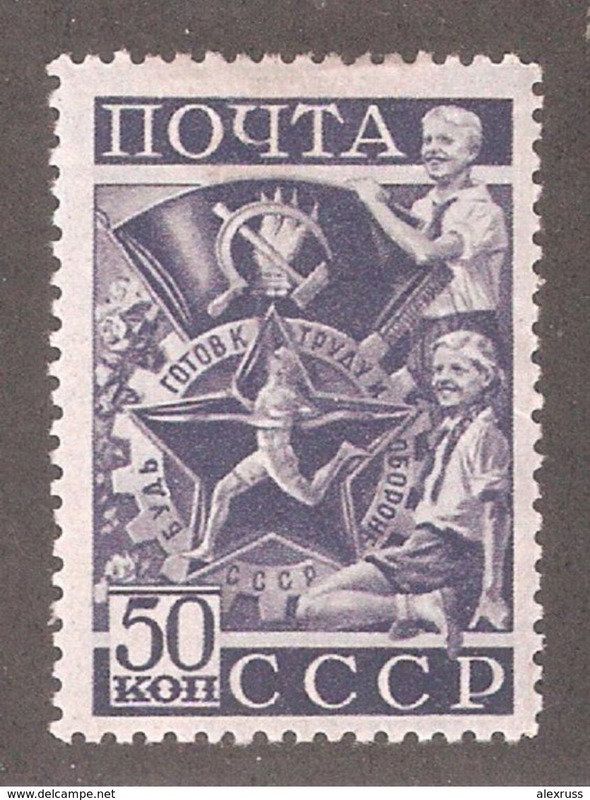 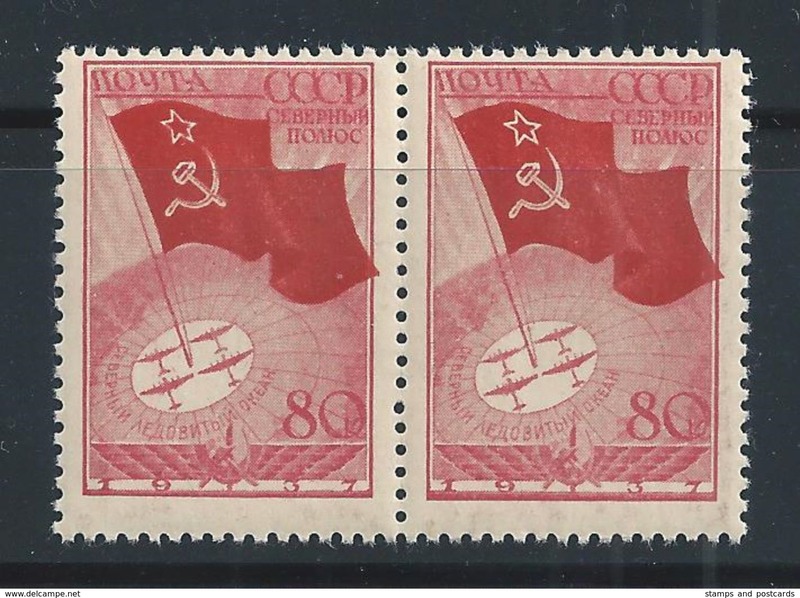 Russia/USSR 1938,Sports set,Sc 698-705,VF-XF Canceled LH OG/with Original Gum !! 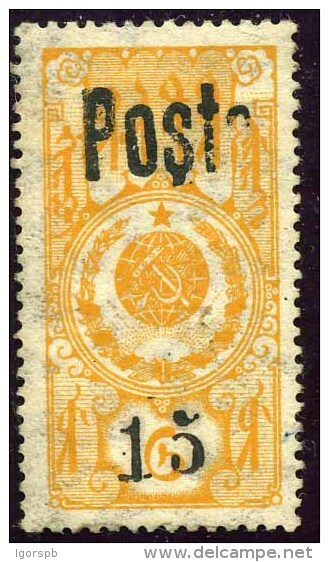 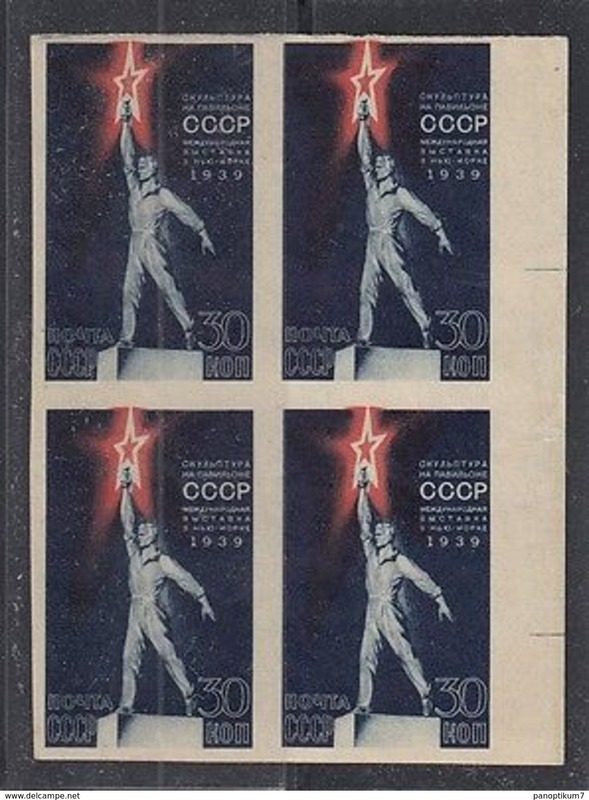 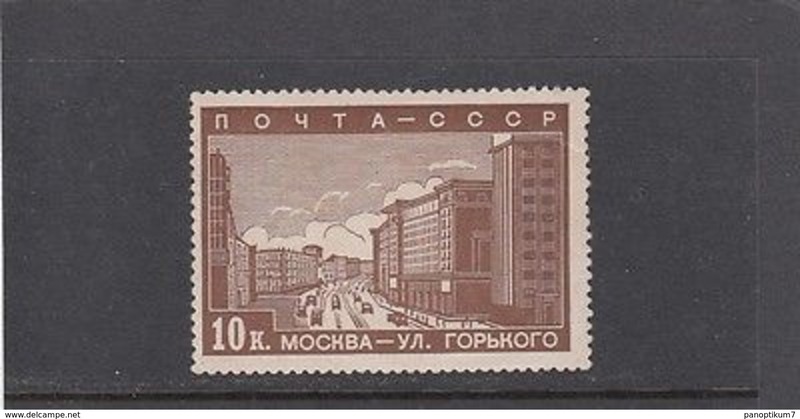 SOVIET UNION ( RUSSIA) 1940 Mi. 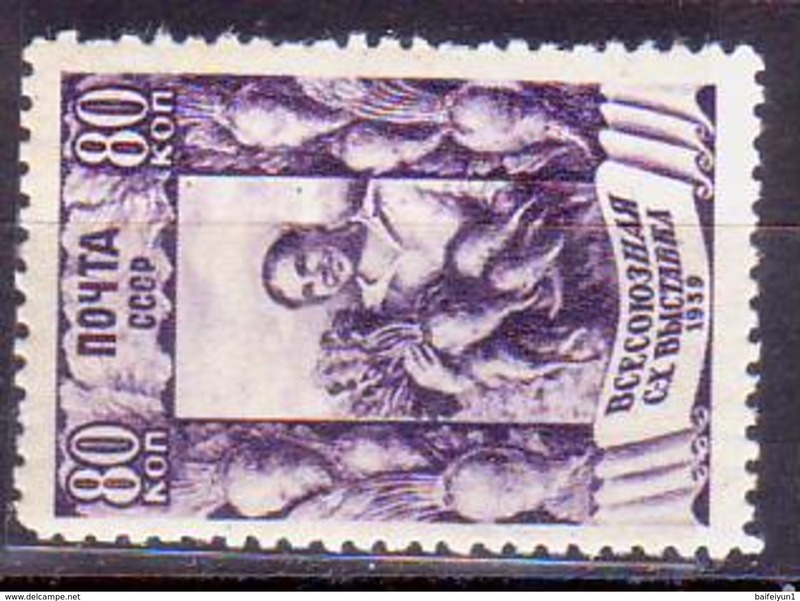 761 / Sc.792 MNH 2. 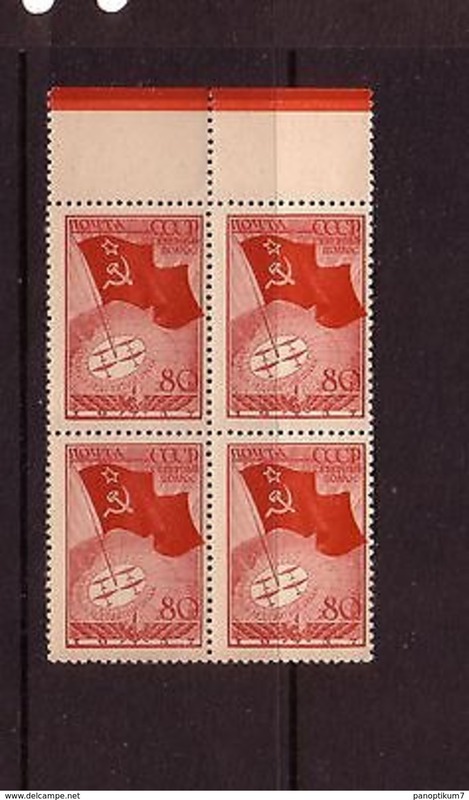 SOVIET UNION ( RUSSIA) 1940 Mi. 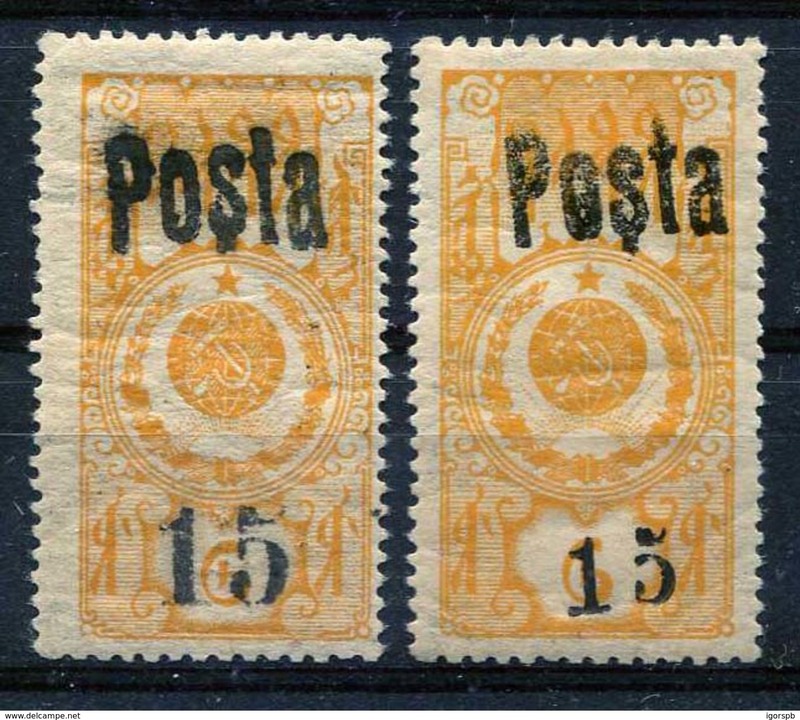 761 / Sc.792 MNH 1. 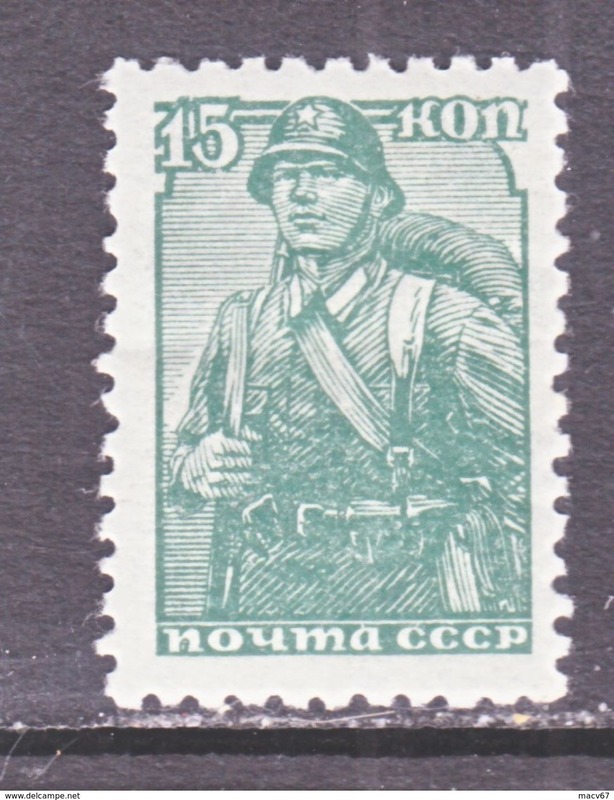 SOVIET UNION ( RUSSIA) Mi. 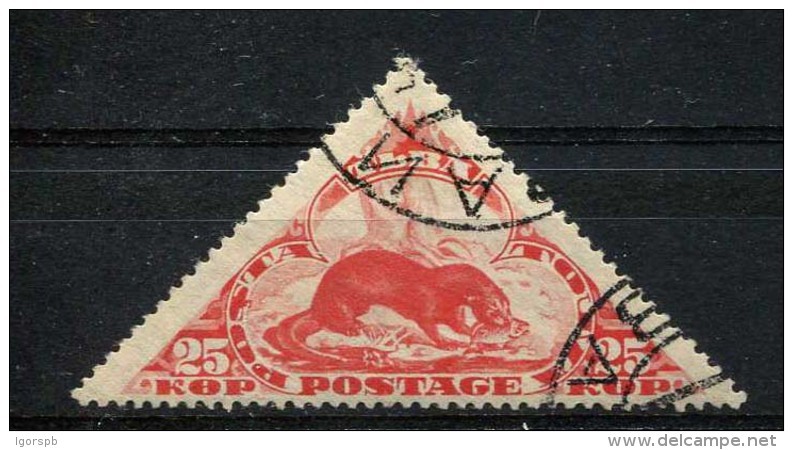 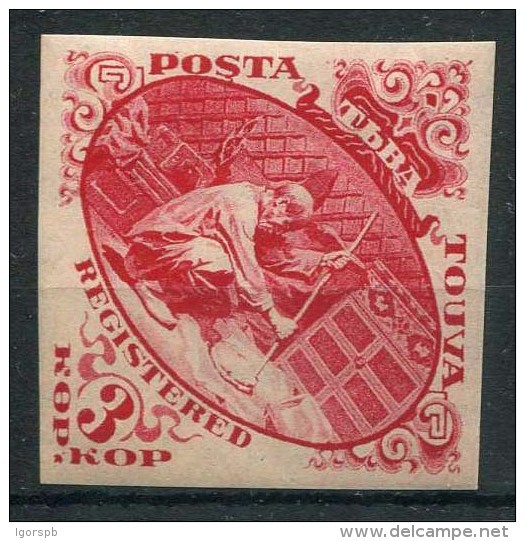 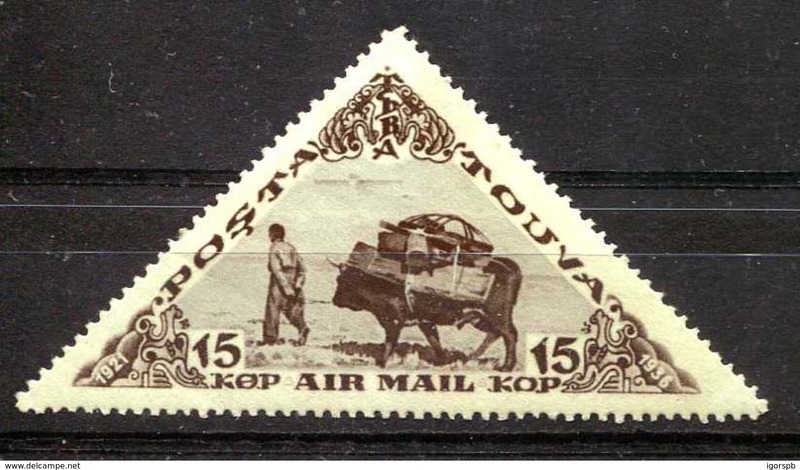 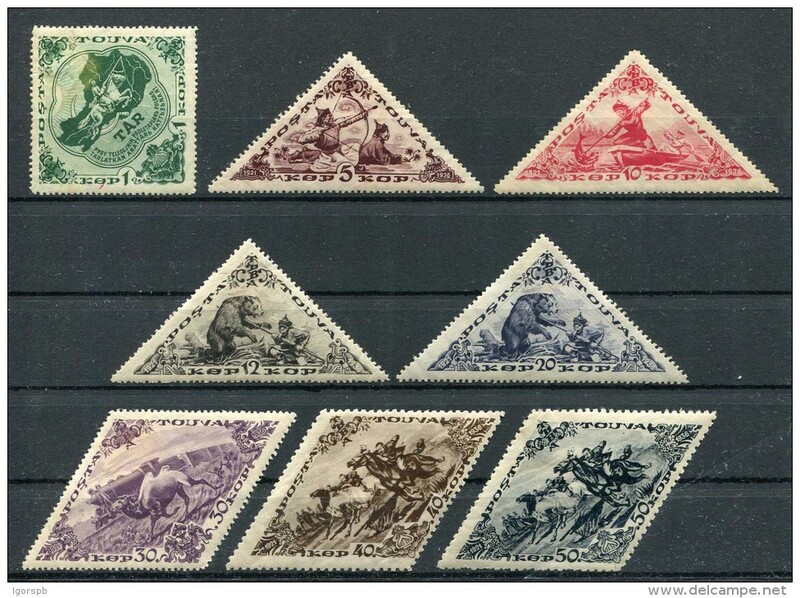 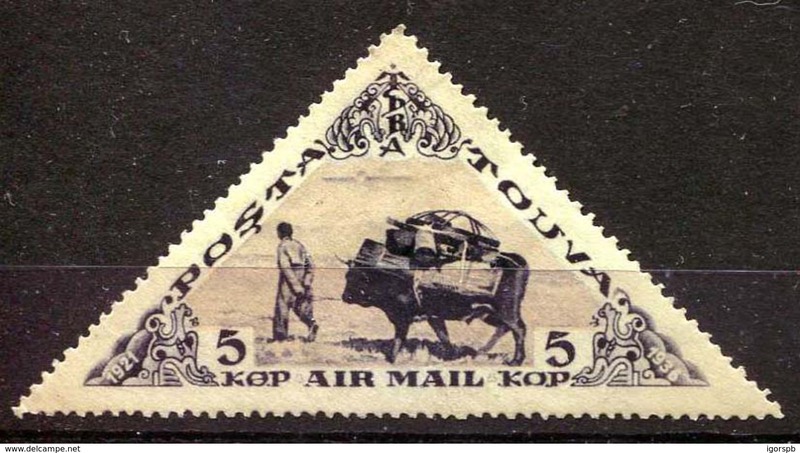 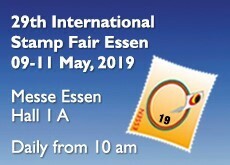 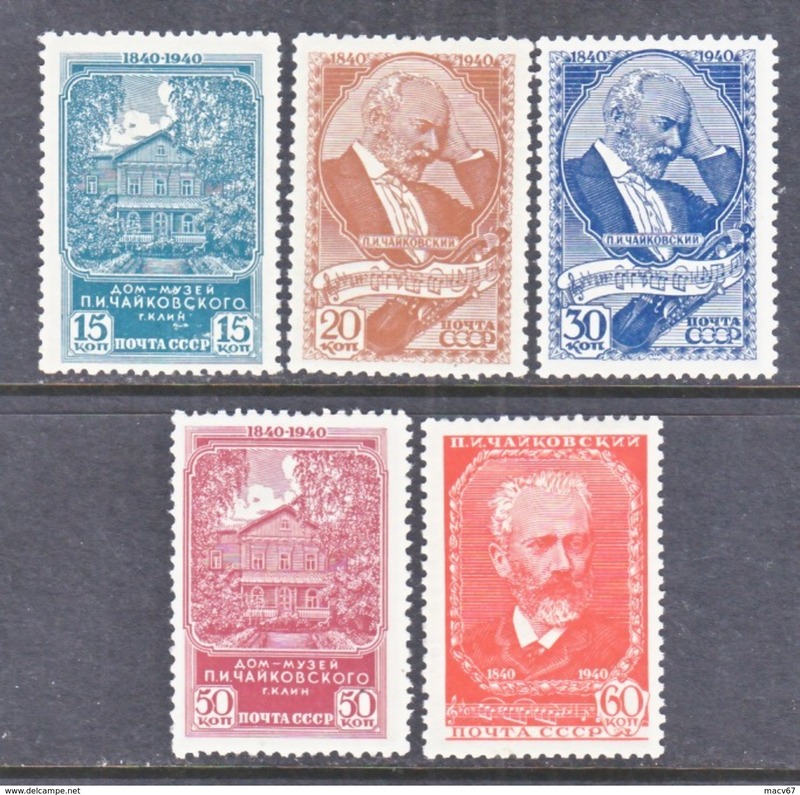 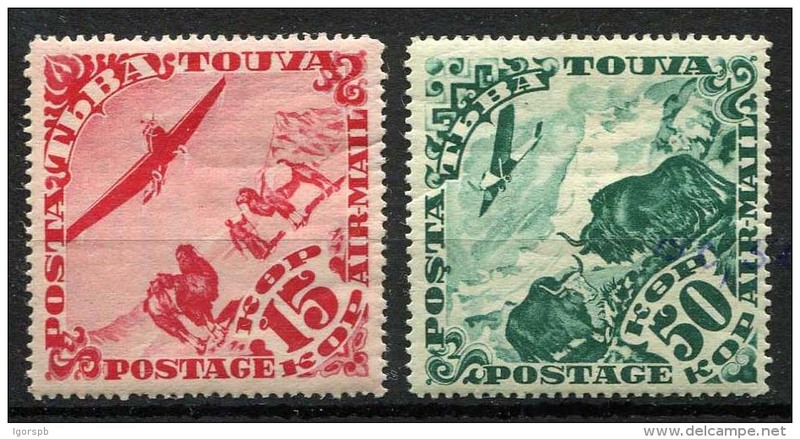 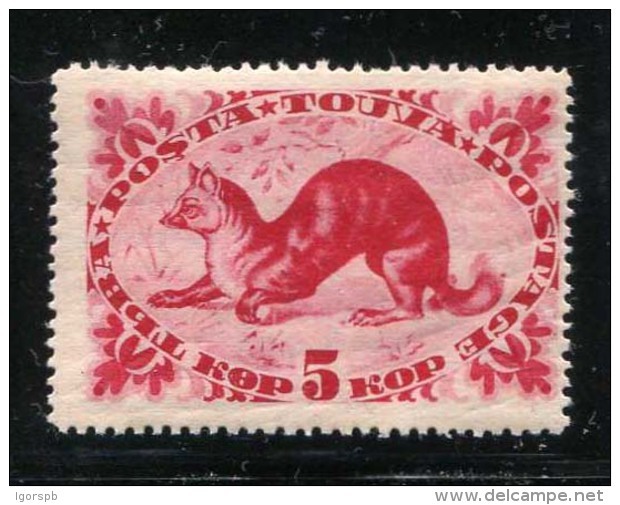 587 / Sc.628 MNH 7. 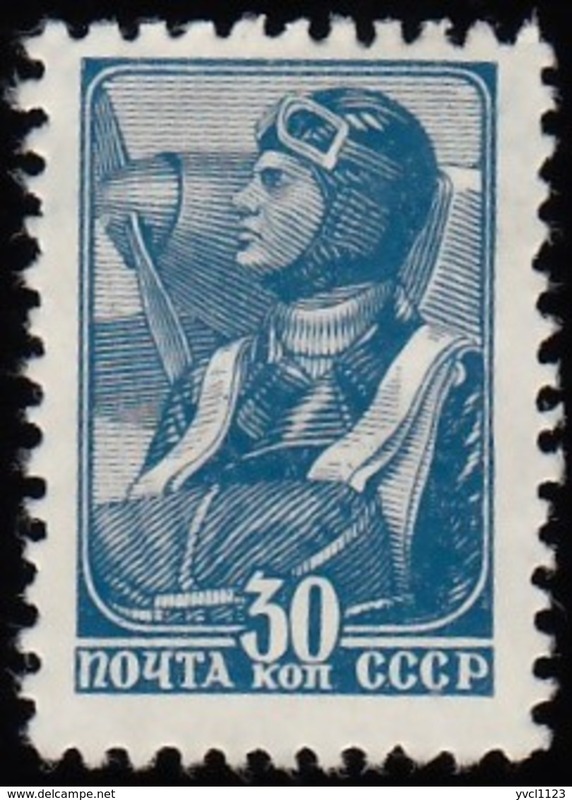 SOVIET UNION ( RUSSIA) Mi. 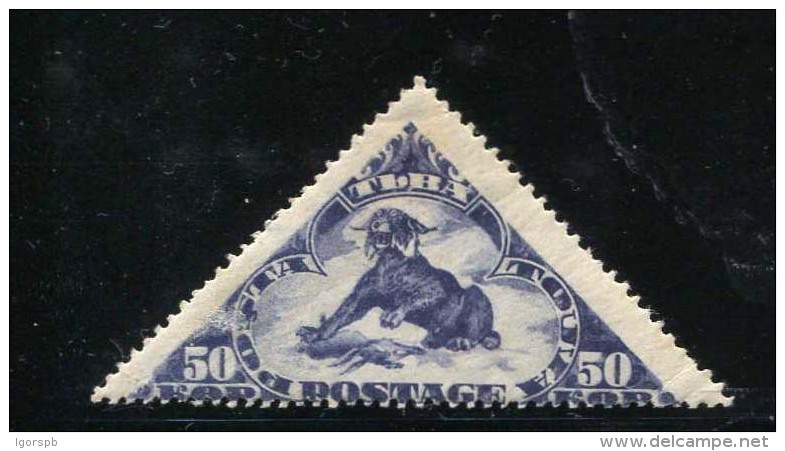 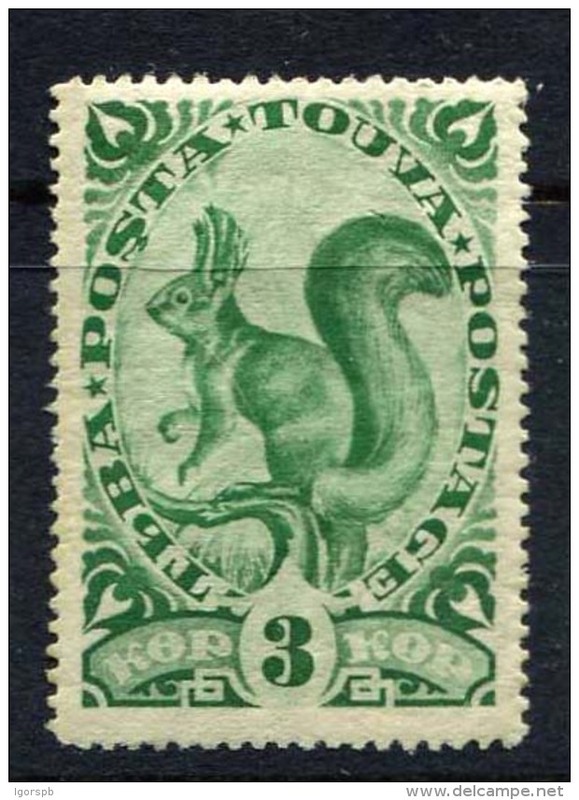 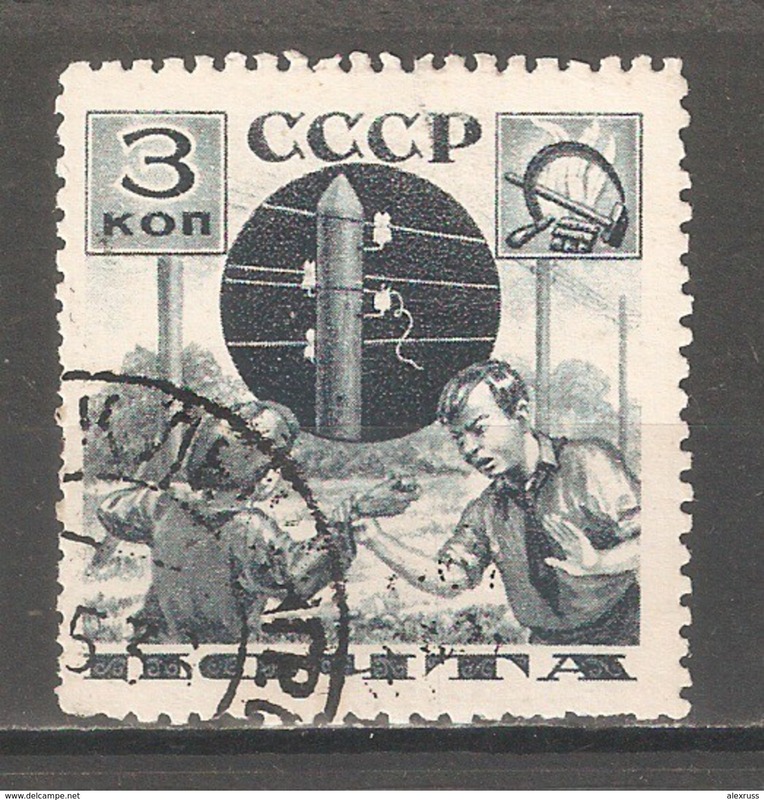 587 / Sc.628 MNH 3. 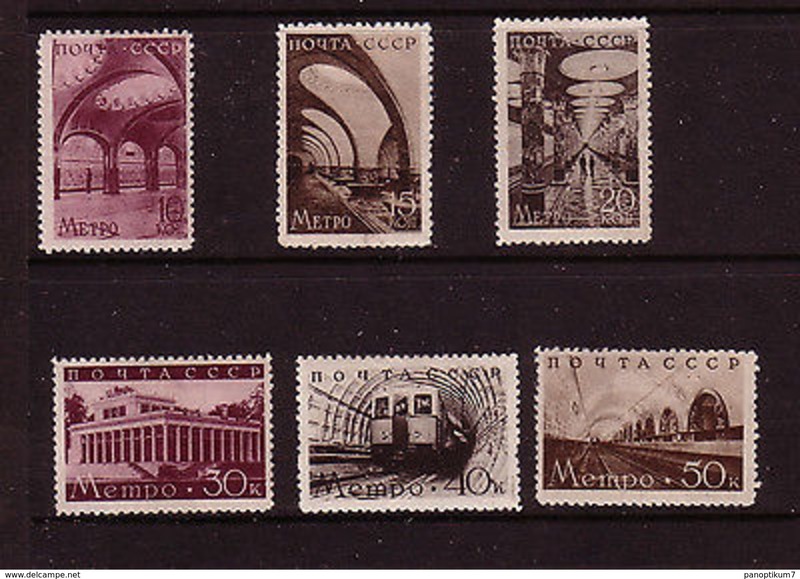 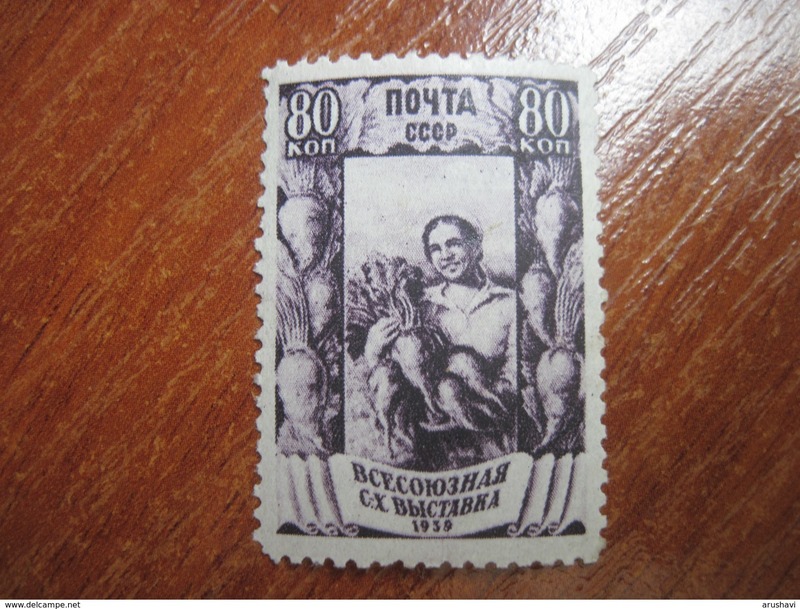 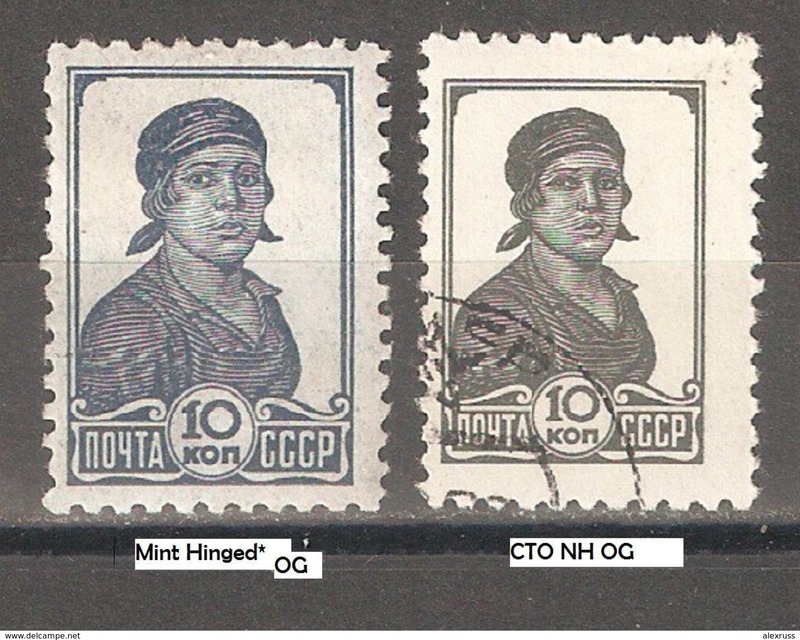 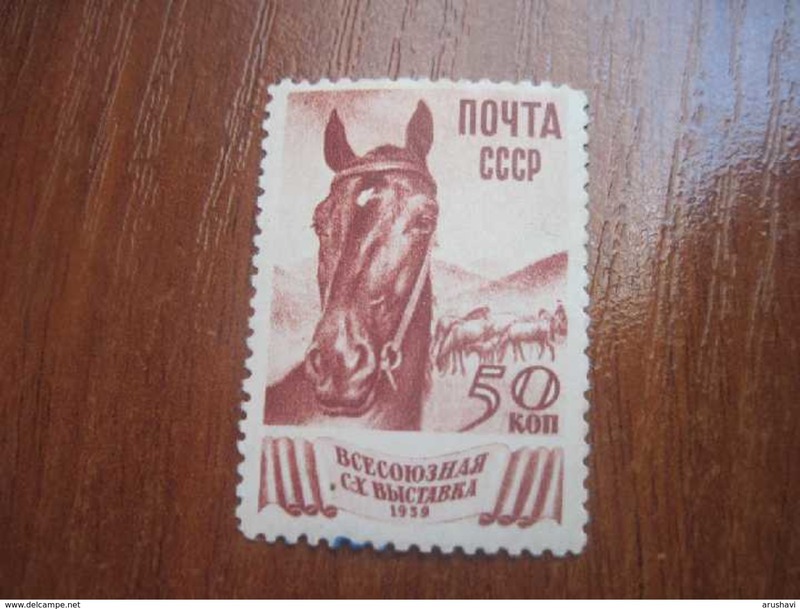 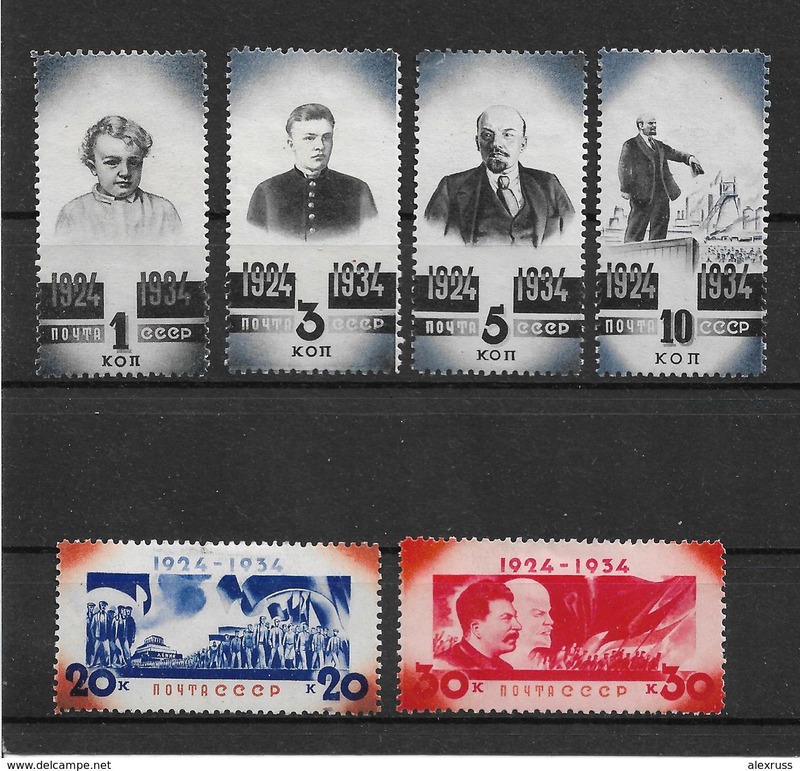 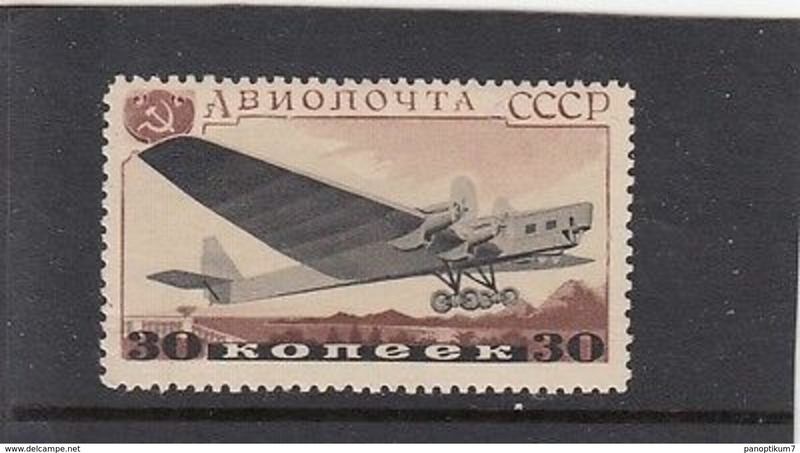 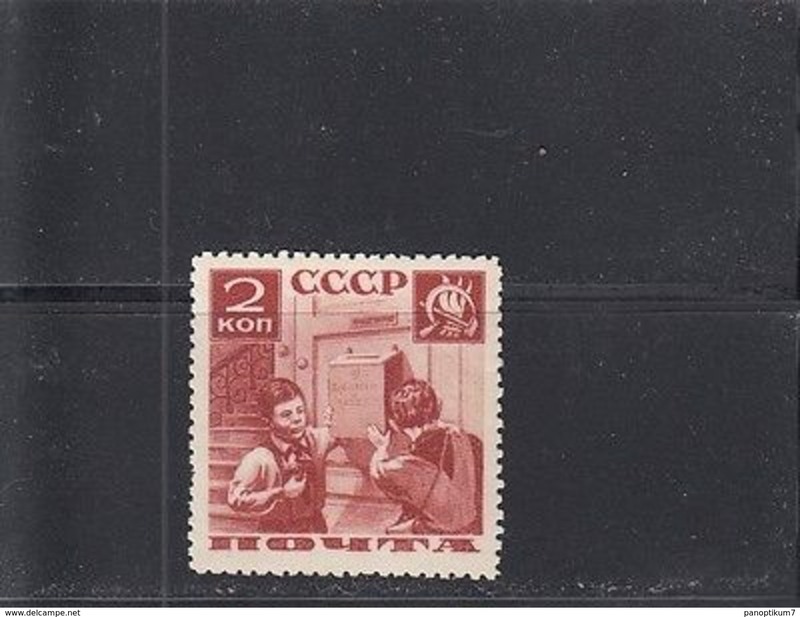 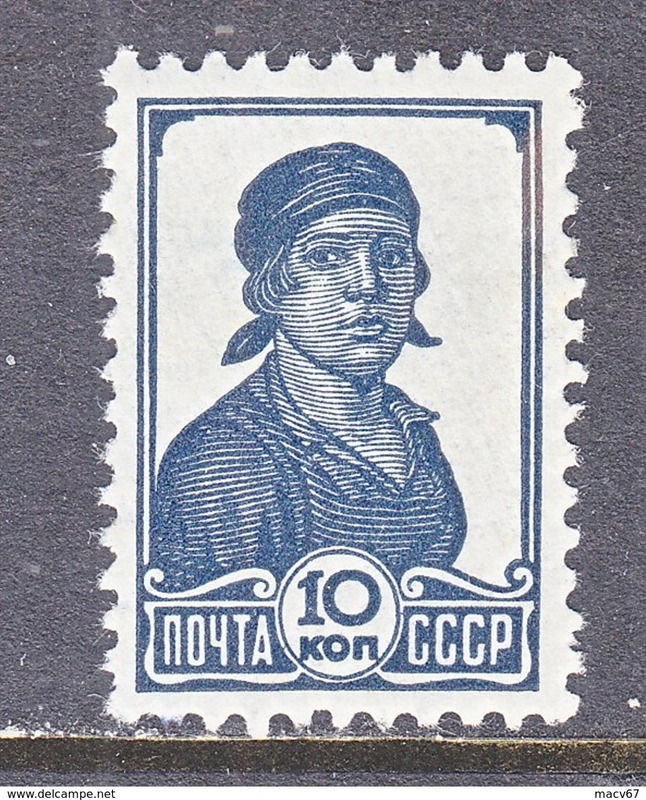 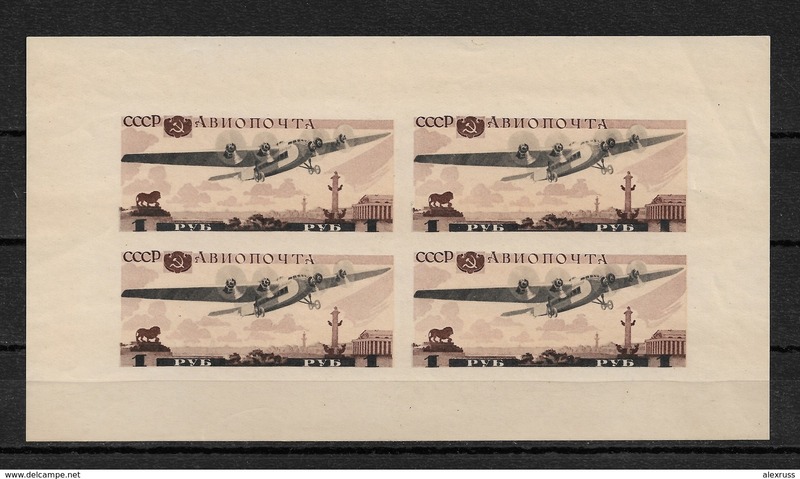 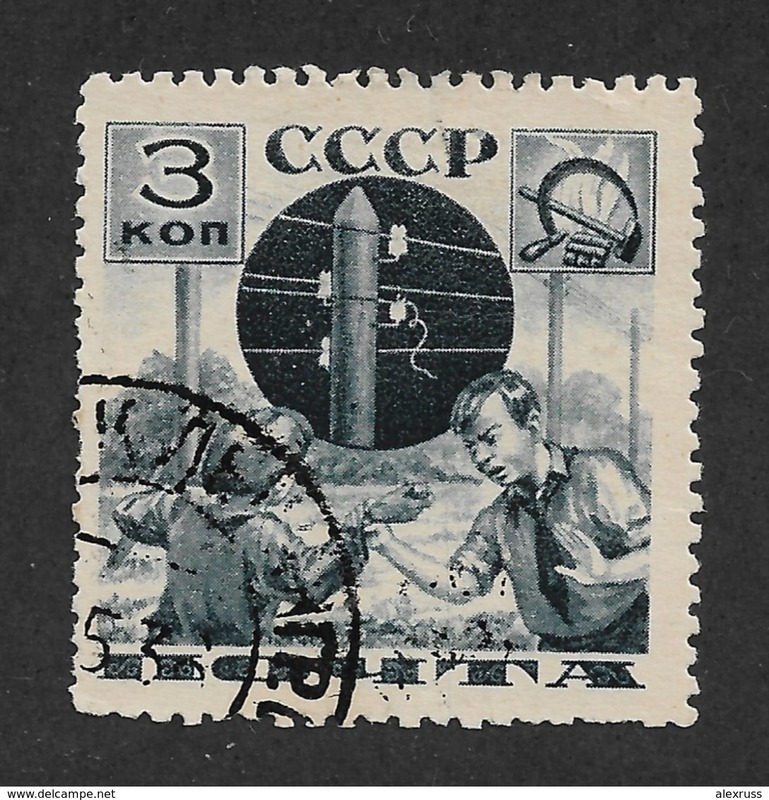 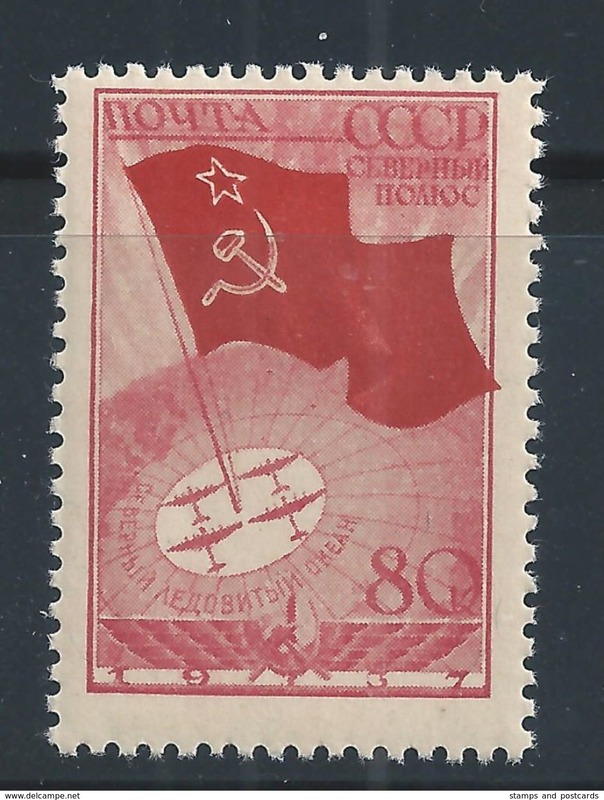 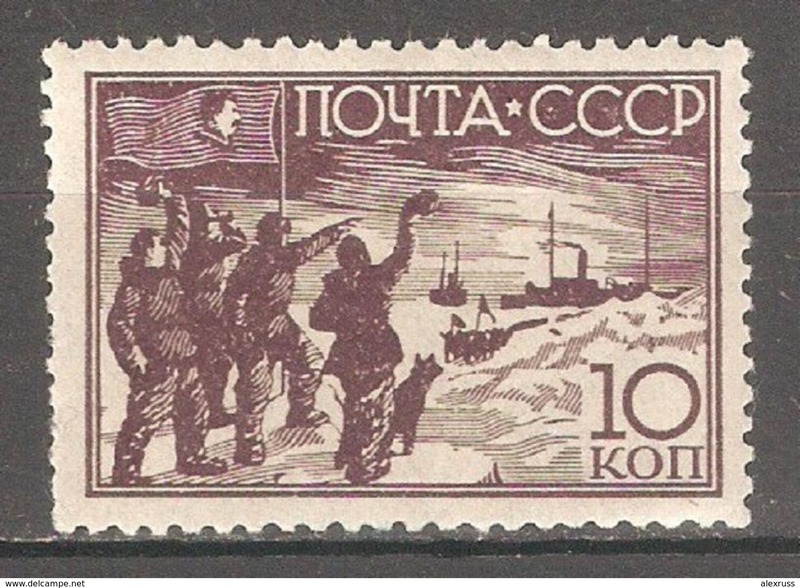 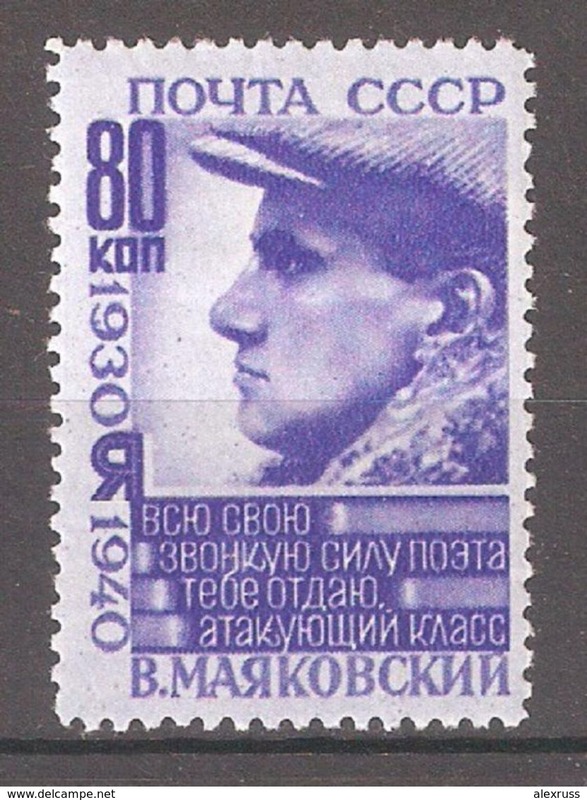 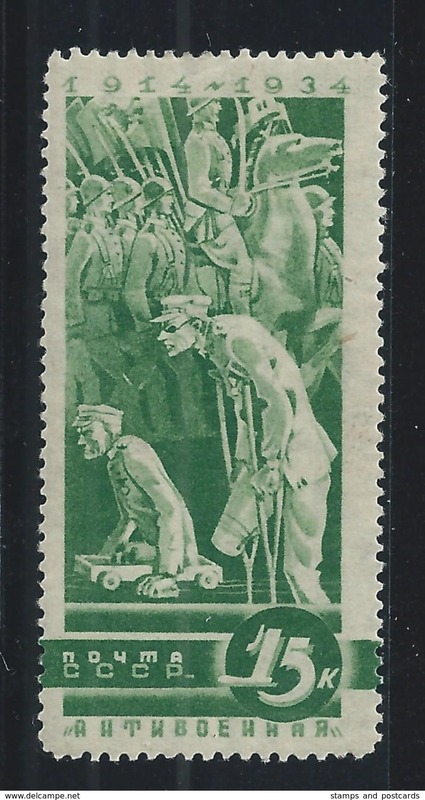 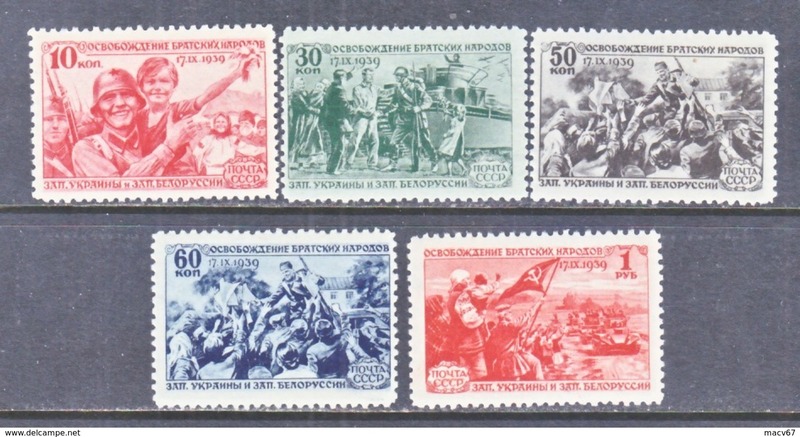 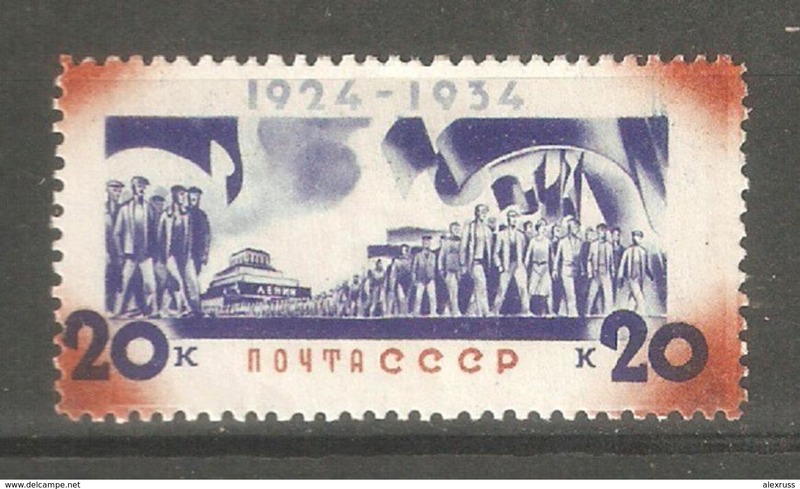 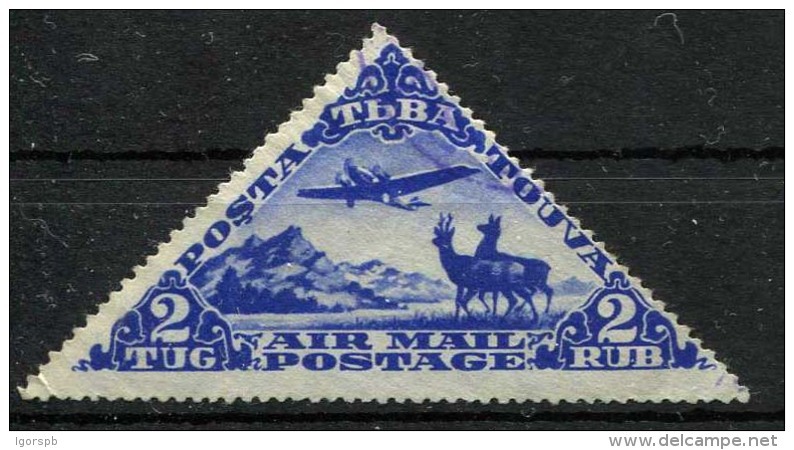 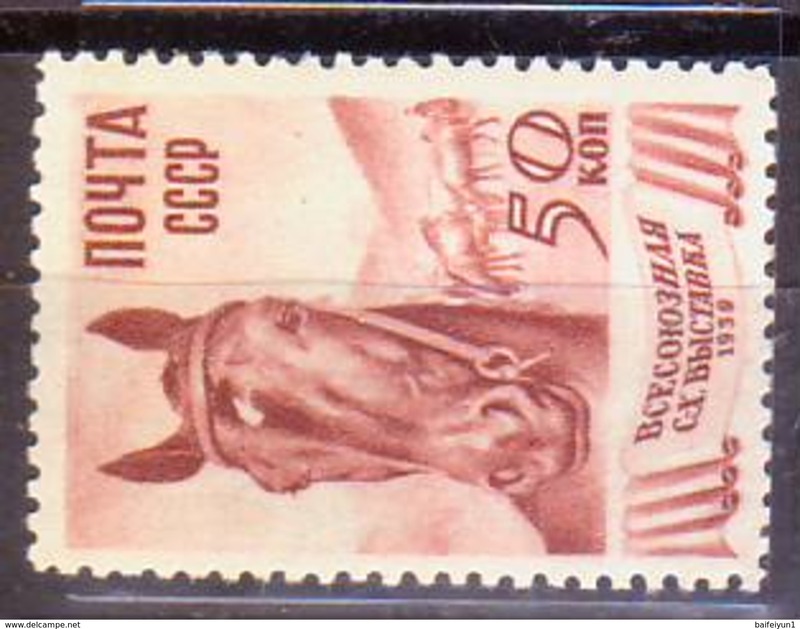 SOVIET UNION (RUSSIA) 1939 Mi #689 / Sc 622 x 4 MNH 2. 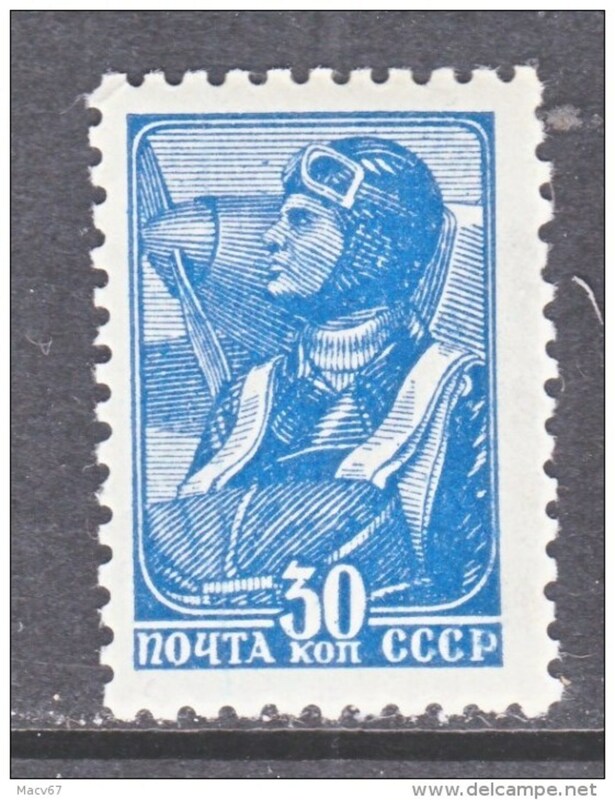 SOVIET UNION (RUSSIA) Mi. 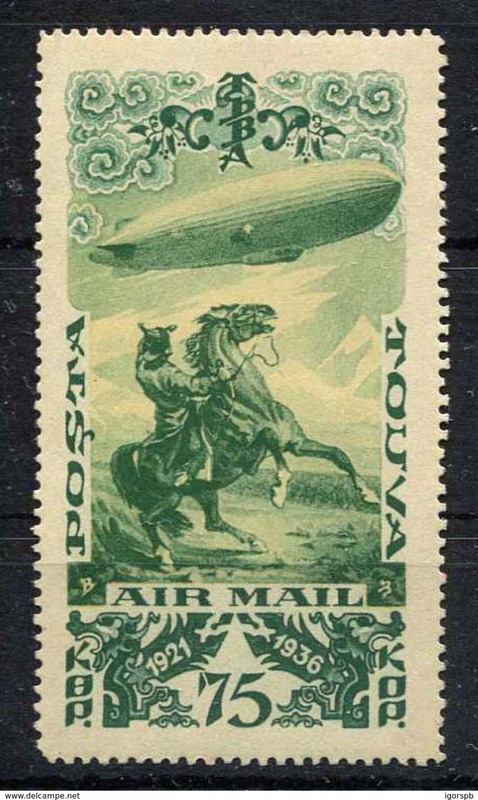 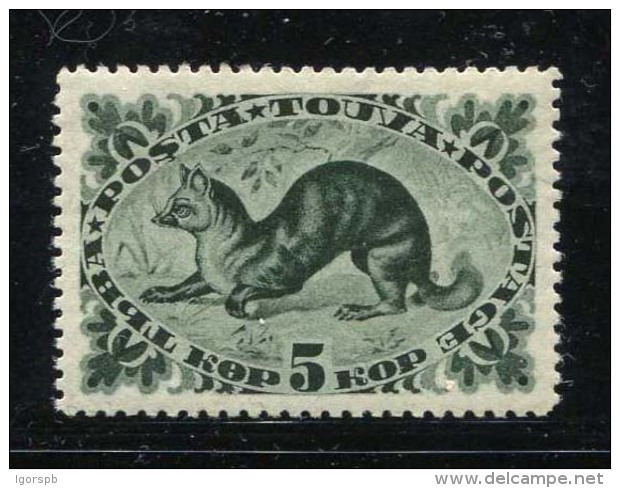 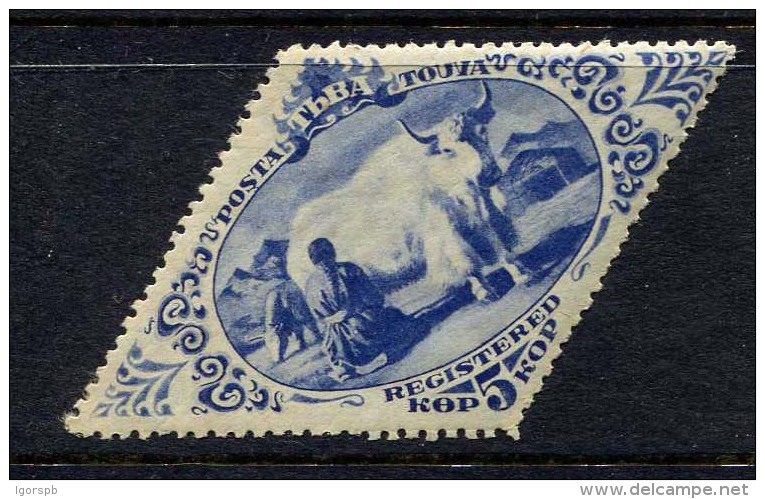 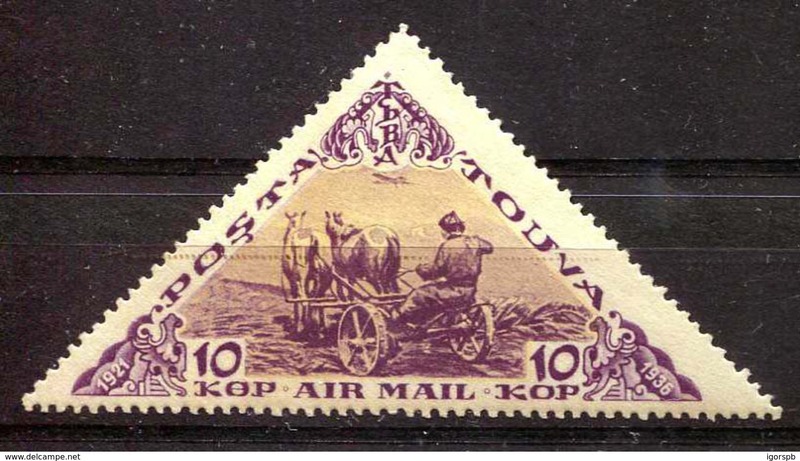 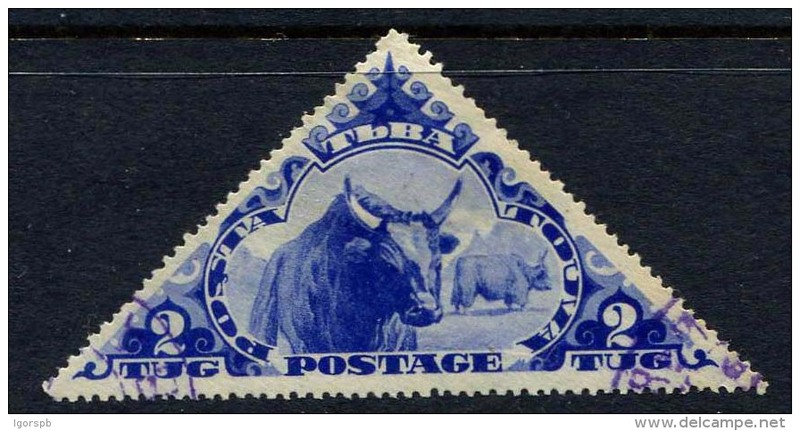 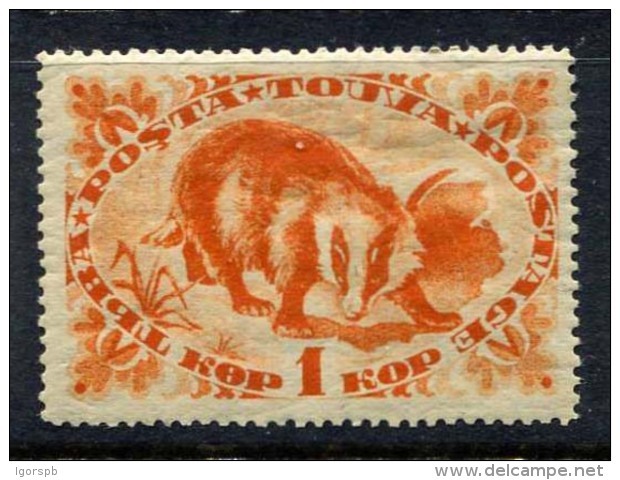 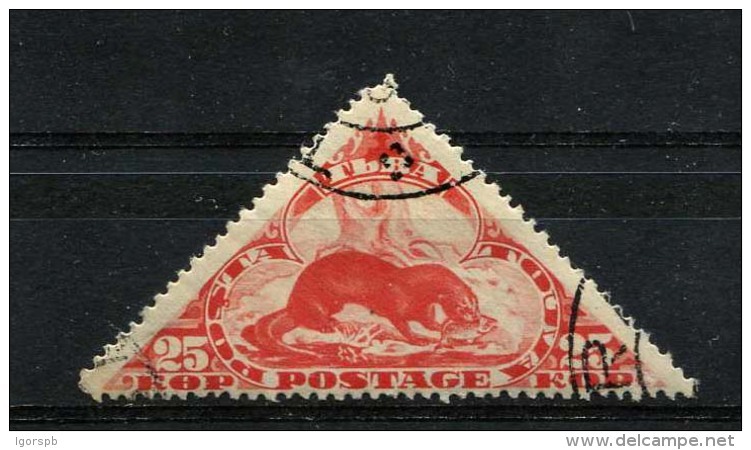 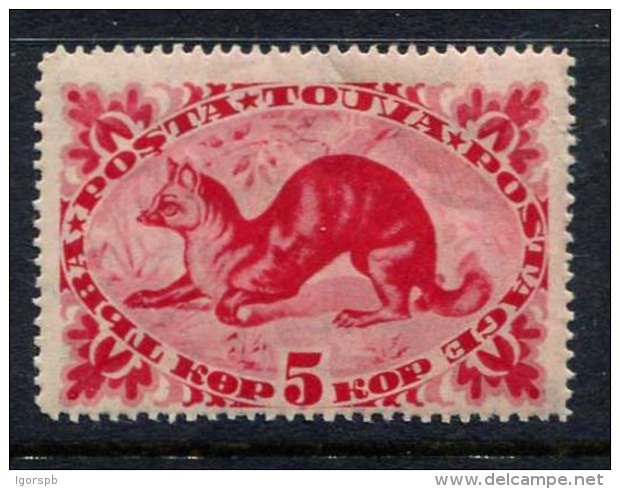 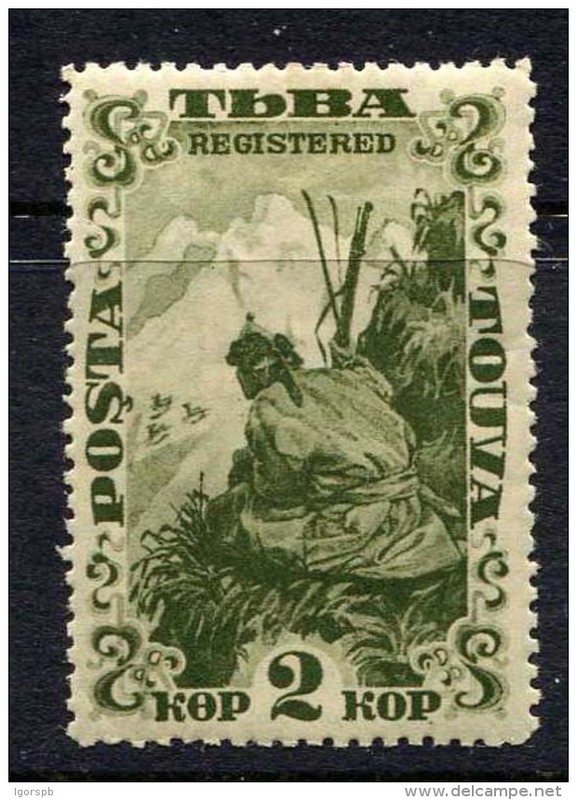 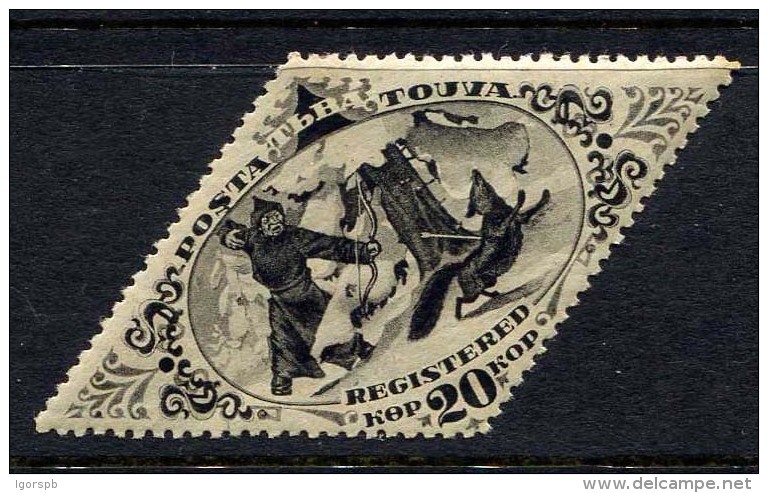 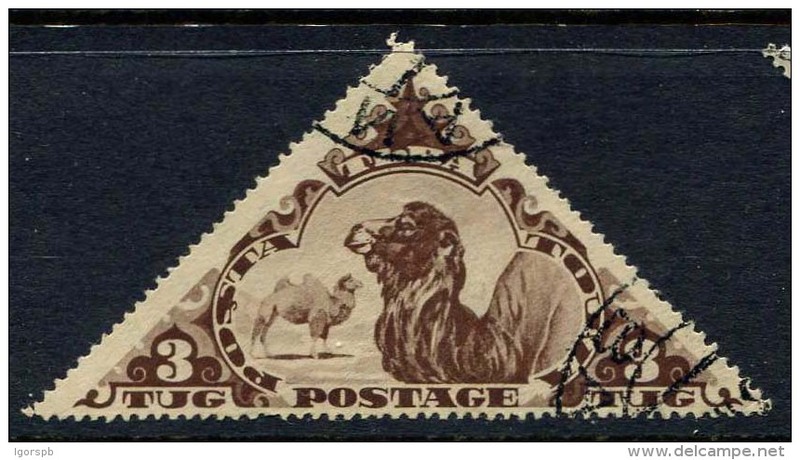 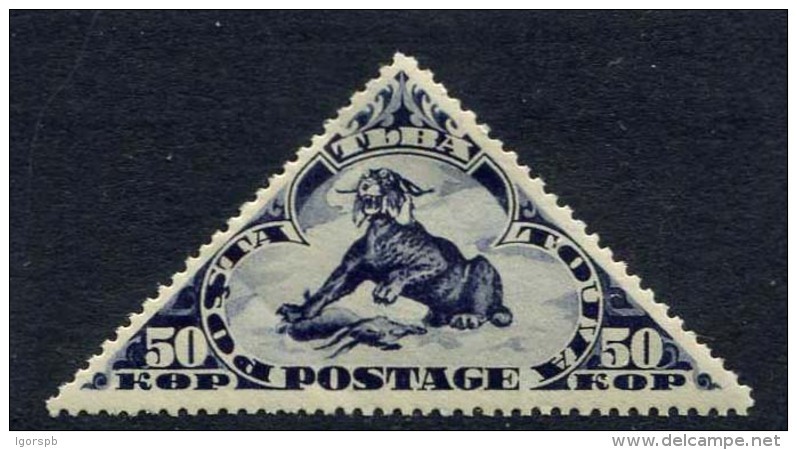 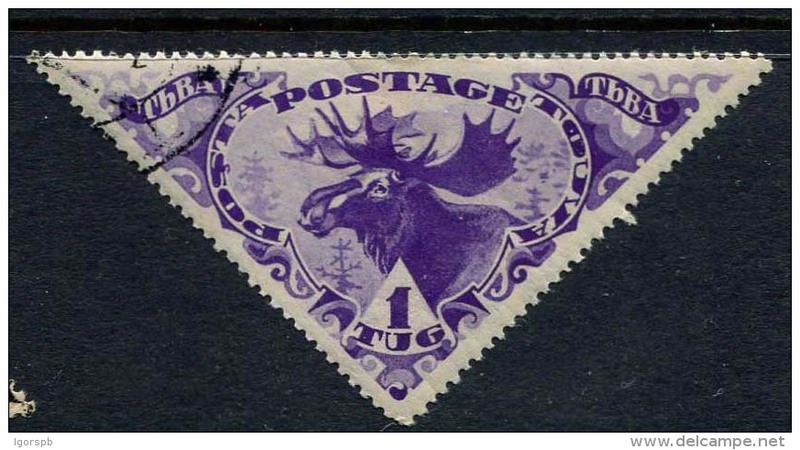 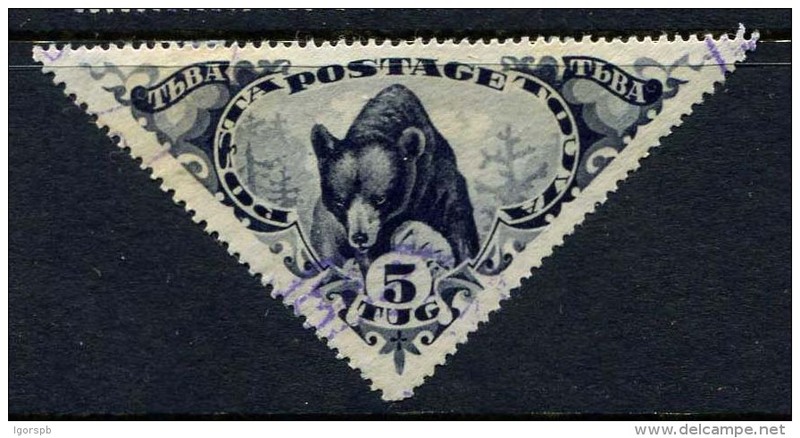 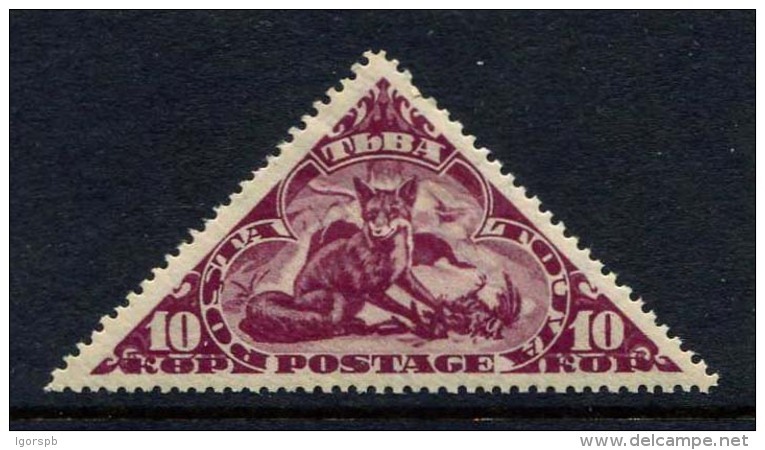 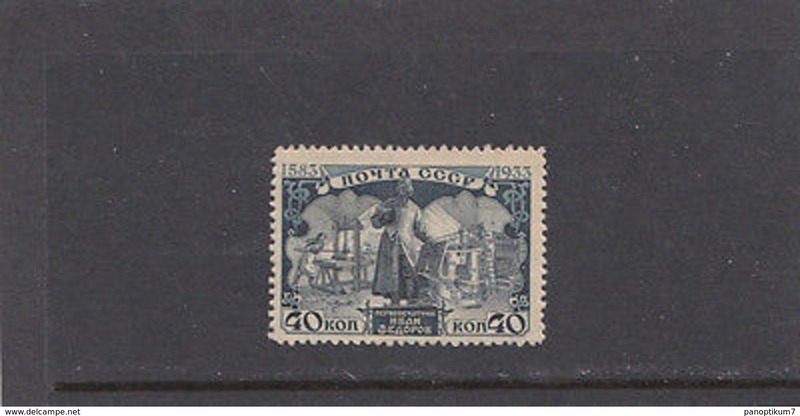 #689 / Sc.622 MNH 6. 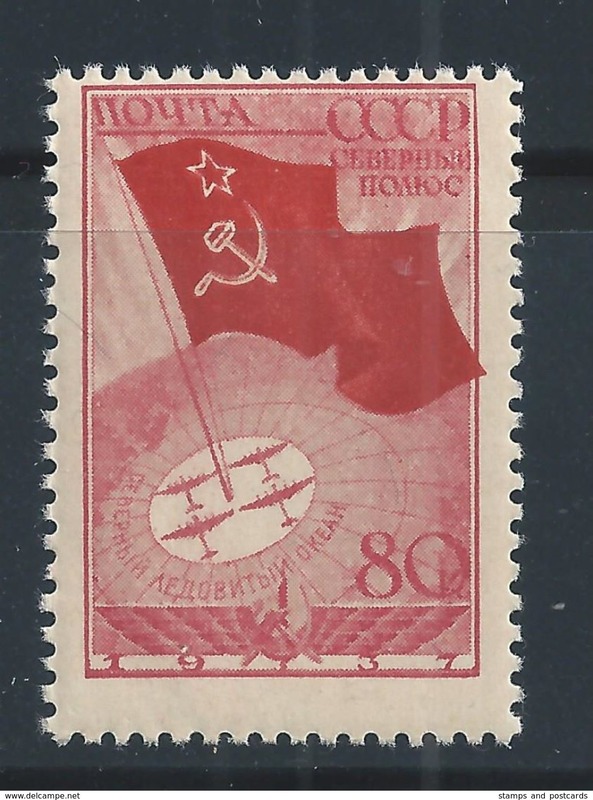 SOVIET UNION ( RUSSIA) Mi. 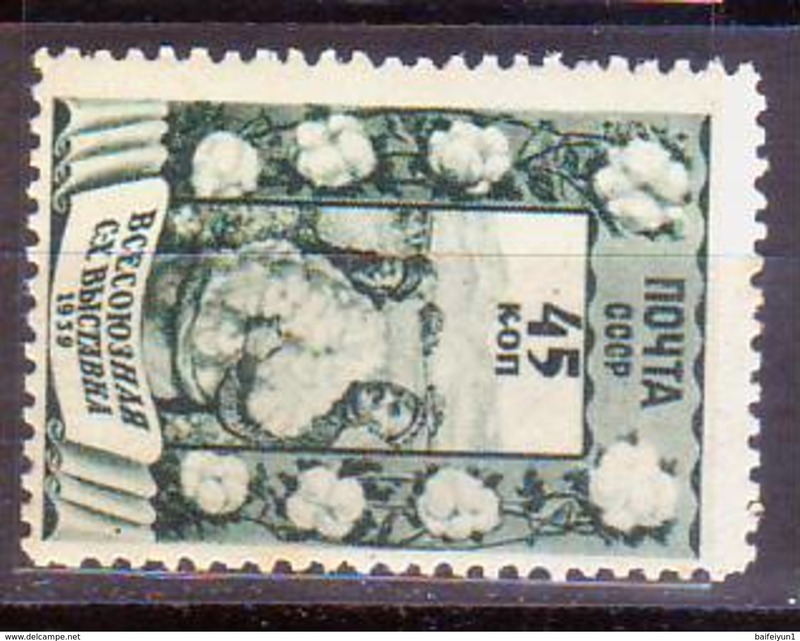 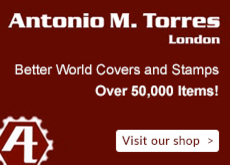 587 / Sc.628 X 2 MNH 4.